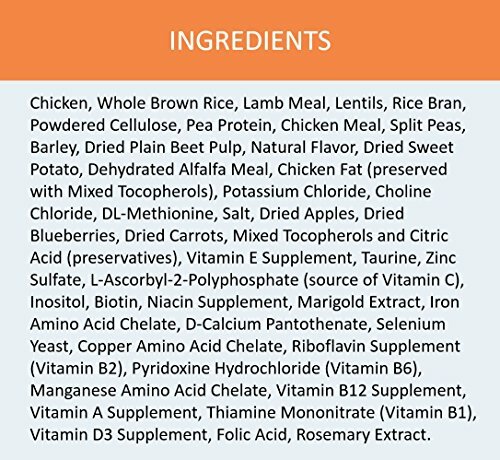 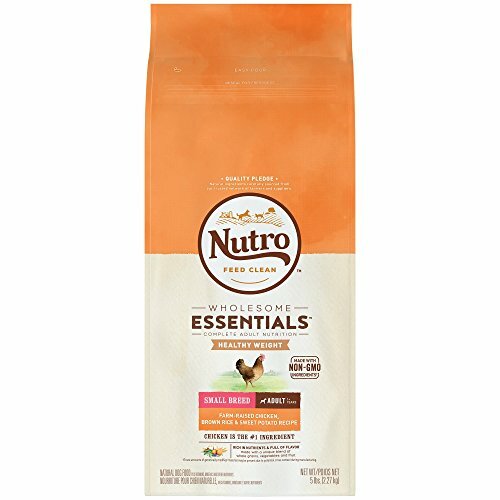 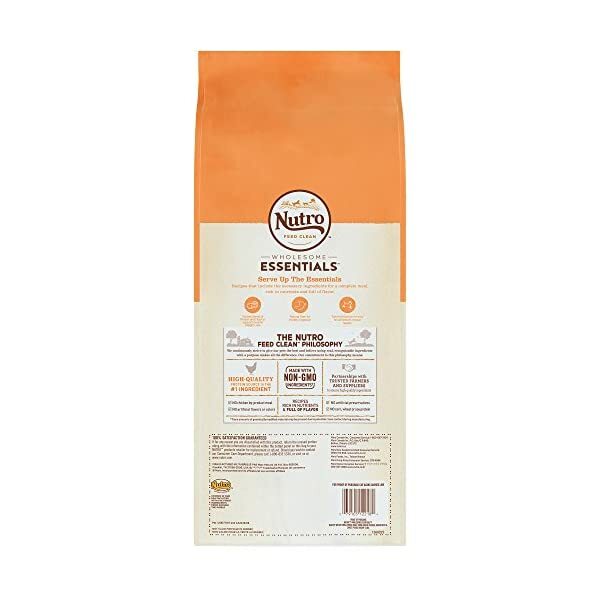 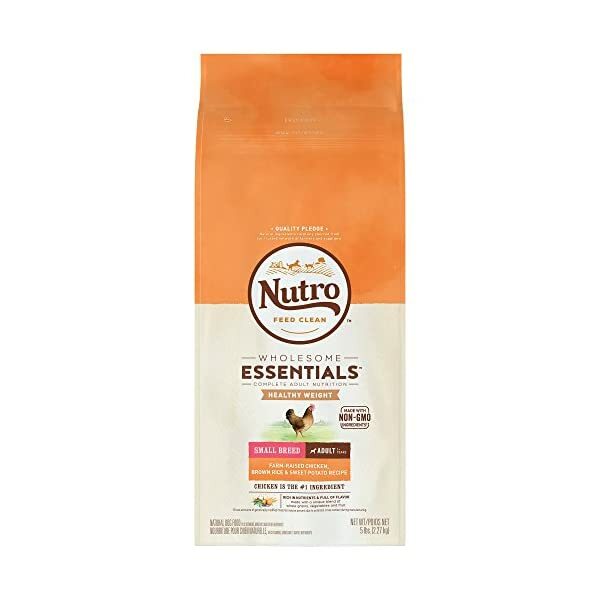 NUTRO WHOLESOME ESSENTIALS Healthy Weight Small Breed Adult Farm-Raised Chicken, Brown Rice & Sweet Potato Recipe Dog Food is made with a tailored blend of protein and fiber to support healthy weight loss. 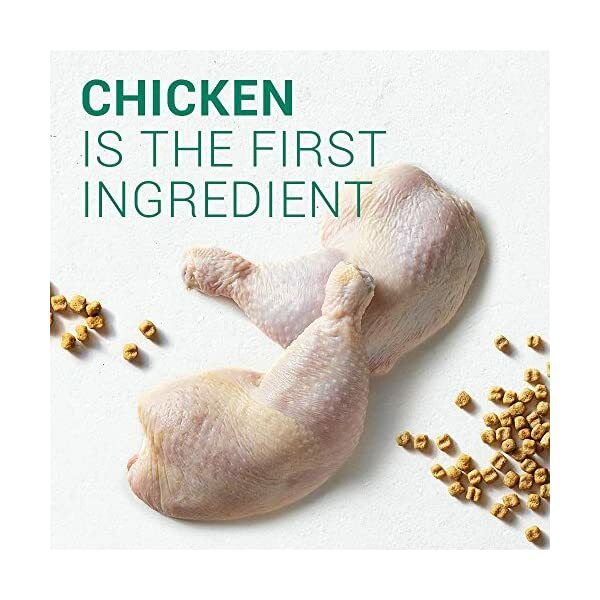 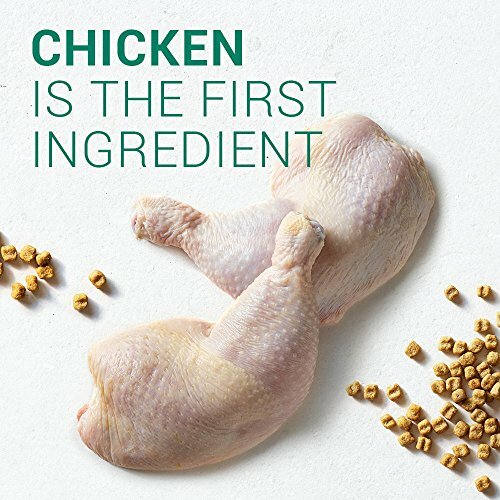 The first ingredient in this nutritionally complete, low calorie diet is great tasting farm-raised chicken. 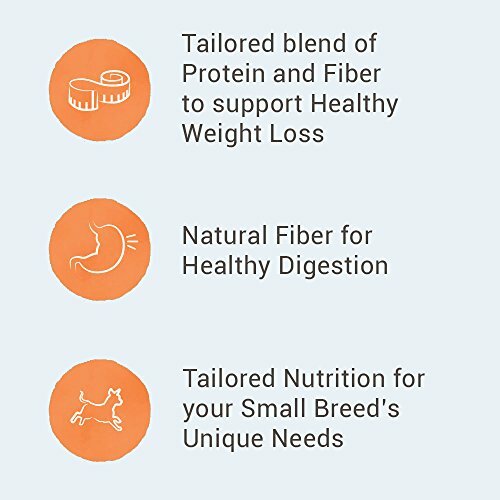 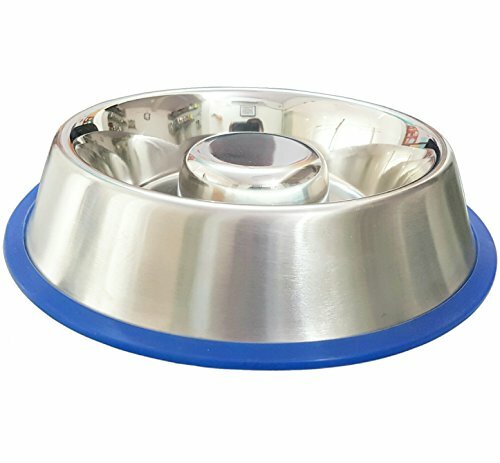 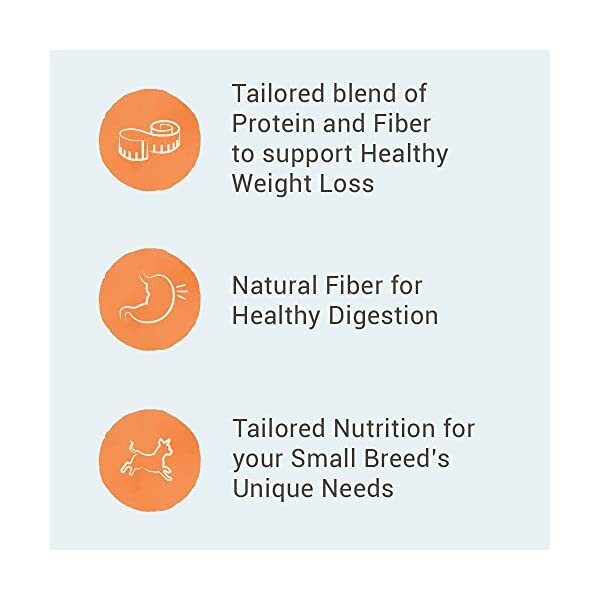 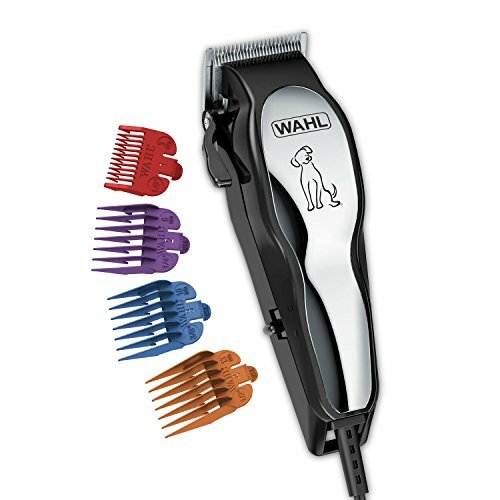 This natural dog food is also tailored for your small breed’s unique needs and contains natural fiber for healthy digestion. 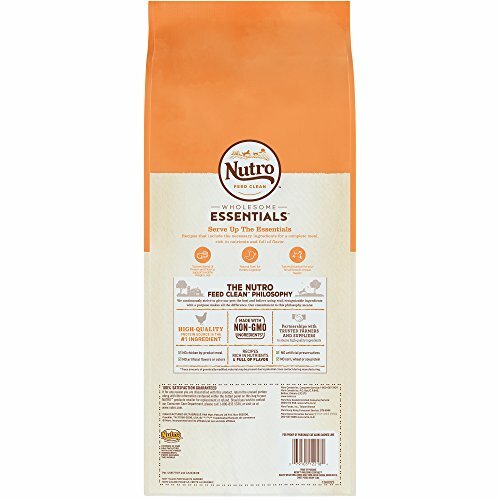 NUTRO Food for Dogs follows the THE NUTRO FEED CLEAN philosophy, is always made with Non-GMO Ingredients and is made with no artificial flavors, colors or preservatives. 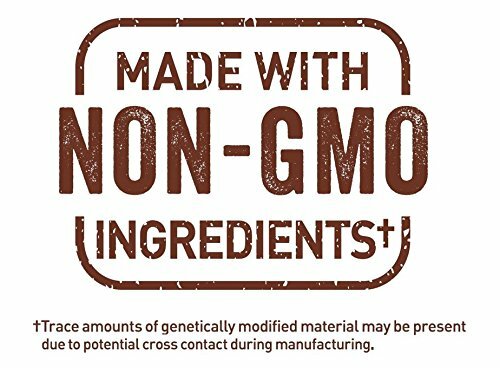 Trace amounts of genetically modified material may be present due to potential cross contact during manufacturing.